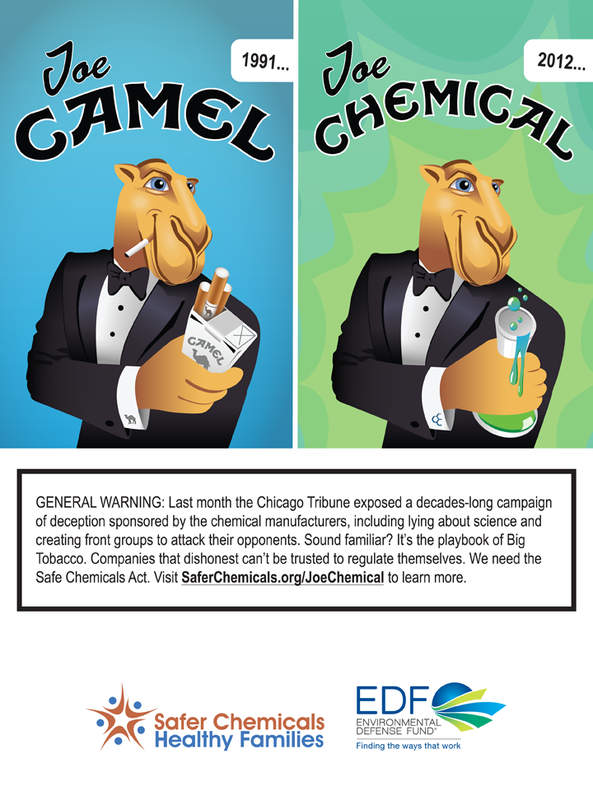 This morning, two major daily newspapers carried stories on initiatives to ensure the safety of products containing chemicals to which people are increasingly exposed in their daily lives. A story in USA Today covers the launch of Mind the Store, a campaign that asks the top 10 retailers in the country to develop and make public their plans to address toxic chemicals in the consumer products they sell. Also today, the Philadelphia Inquirer ran a story on the introduction of the Safe Chemicals Act of 2013 in the U.S. Senate, which would amend the core provisions of the Toxic Substances Control Act (TSCA) for the first time since its passage 37 years ago. Today’s the day: At or about 10 am EDT this morning, the Senate Environment and Public Works Committee will take up a major amendment offered by Senator Lautenberg to his Safe Chemicals Act, which would for the first time overhaul the Toxic Substances Control Act (TSCA). Here are some things that should help you to make sense of it all. Yesterday’s Committee hearing, with a focus on toxic flame retardants, lived up to expectations that it would solidify the case for TSCA reform. 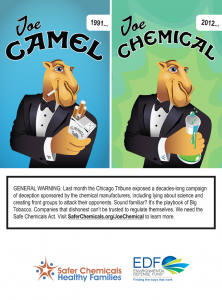 Among many highlights, Jim Jones, head of the EPA office that administers TSCA, noted repeatedly that, had EPA had more authority of the sort the Safe Chemicals Act would provide, it could have done more to identify and act against the flame retardant chemicals that all Americans now carry in our bodies. A former state legislator, a leading researcher and a firefighter offered compelling testimony of how the current federal system has failed us all. Watch the webcast of the hearing here. Here’s the Committee’s notice of and agenda for the markup. You’ll notice that the session includes many items in addition to the Safe Chemicals Act, but I hear that the Safe Chemicals Act is expected to be first up. You should be able to watch a live or archived webcast from this same link. Here’s the text of the amendment to the Safe Chemicals Act to be taken up; weighing in at 174 pages, that alone should tell you just how substantial the changes being proposed are. I hope these links help you to tune in or otherwise follow today’s events. Health policy history of sorts was made this week: The prestigious journal Health Affairs, the nation’s leading journal of health policy, unveiled its first-ever issue devoted entirely to environmental health. It did so via a briefing held in Washington, DC on Wednesday that featured several pre-eminent environmental health experts, including David Fukuzawa, Program Director for Health at The Kresge Foundation; Linda Birnbaum, Director of the National Institute of Environmental Health Sciences (NIEHS); and Kenneth Olden, Professor and Founding Dean at the new City University of New York’s School of Public Health and former long-time NIEHS Director. A sneak peak has been provided via advanced publication of some of the journal issue’s articles. Prominent among the themes of these articles: The high and increasing health and economic costs of unregulated exposures to unsafe and inadequately tested chemicals. Reducing The Staggering Costs Of Environmental Disease In Children, Estimated At $76.6 Billion In 2008, by Leonardo Trasande and Yinghua Liu. Children’s Vulnerability To Toxic Chemicals: A Challenge And Opportunity To Strengthen Health And Environmental Policy, by Philip J. Landrigan and Lynn R. Goldman.